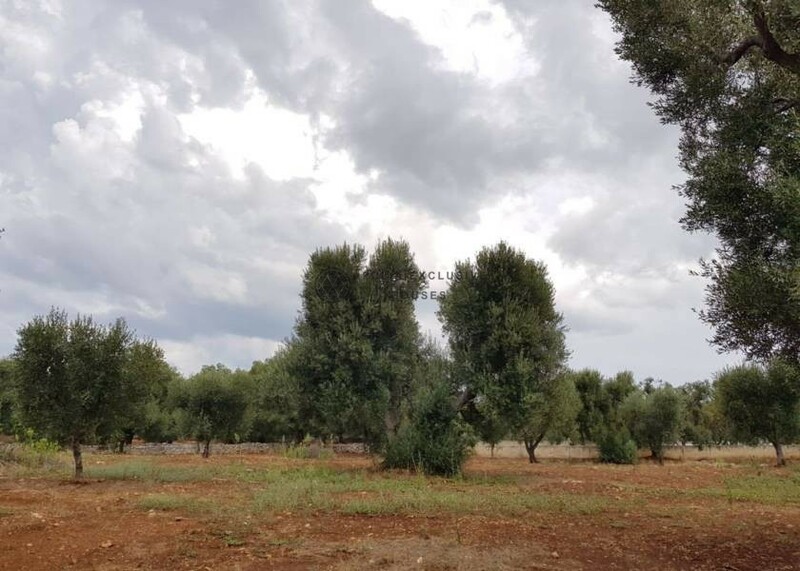 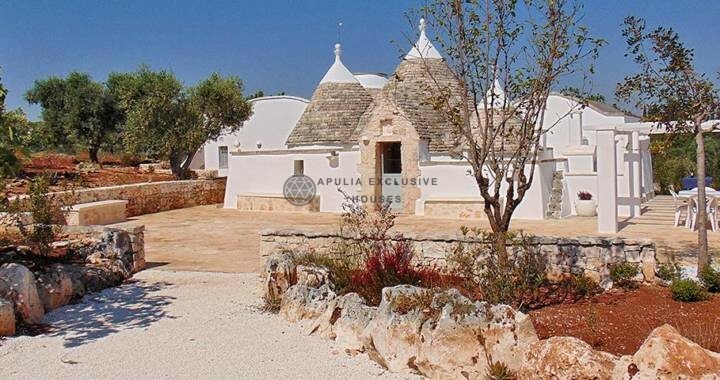 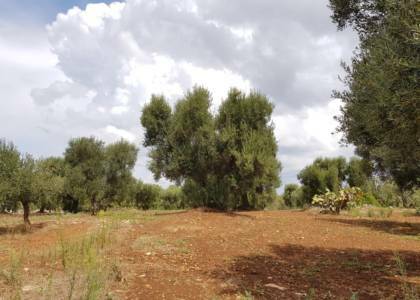 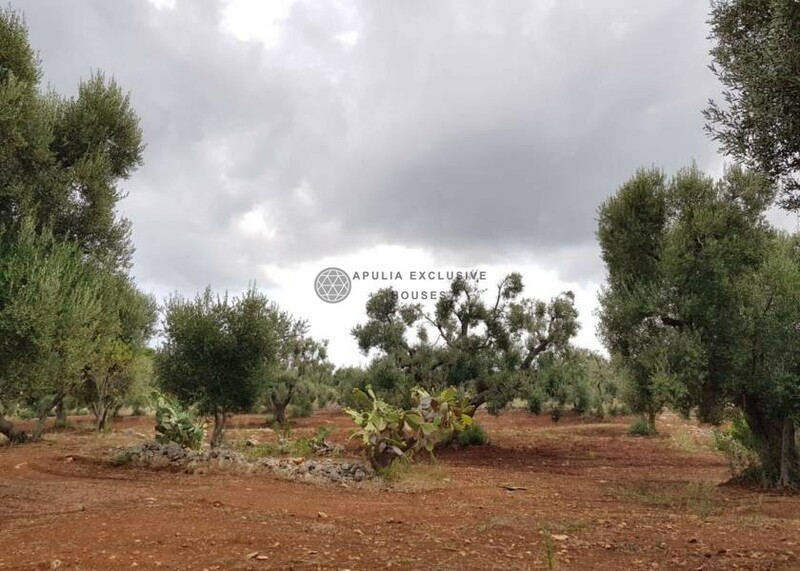 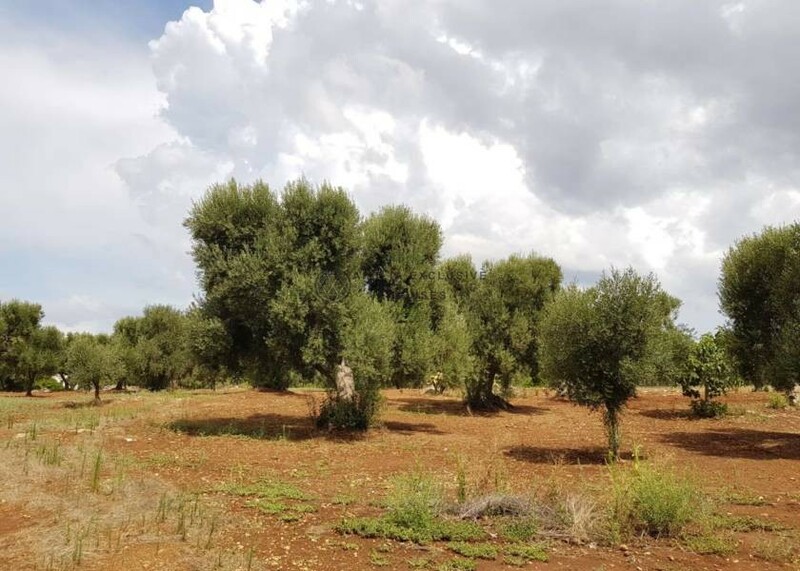 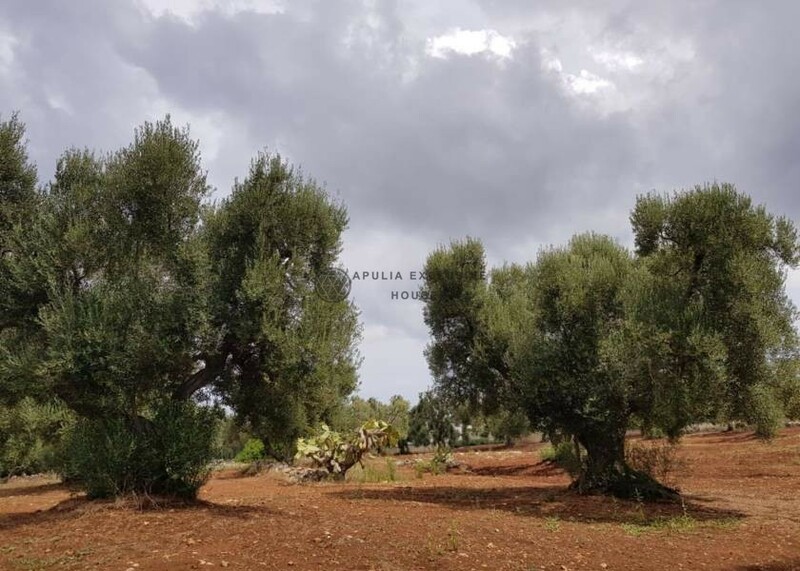 Beautiful land with olive groves of 7079sqm enclosed by dry stone walls. 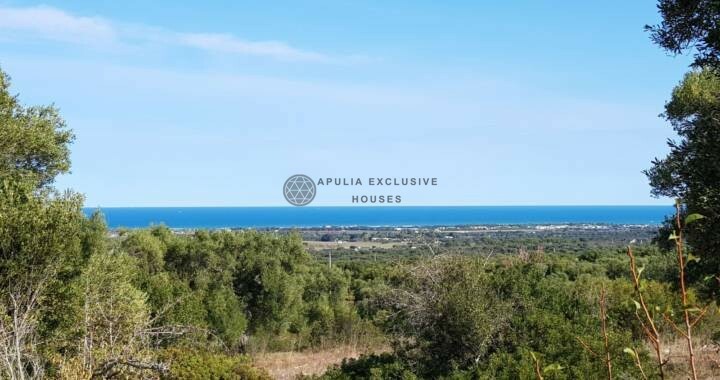 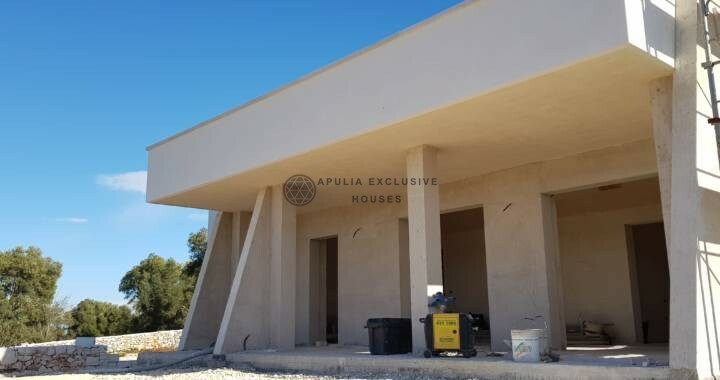 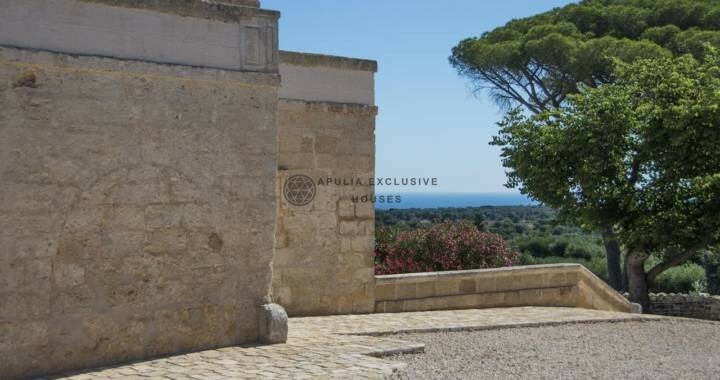 The property is immersed in the quietness surrounded by nature, however, enjoying a location with a short distance from the town and the sea, an excellent condition for putting the property into income once it is finished. 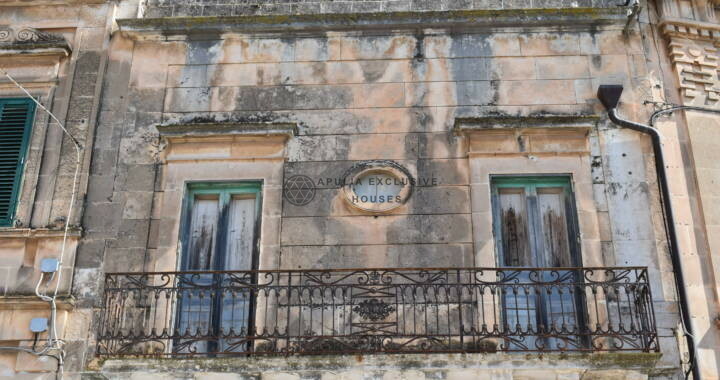 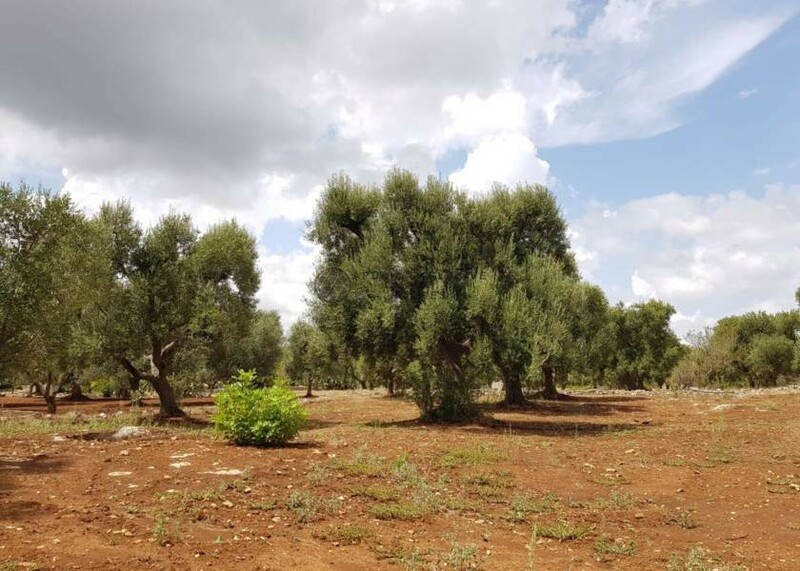 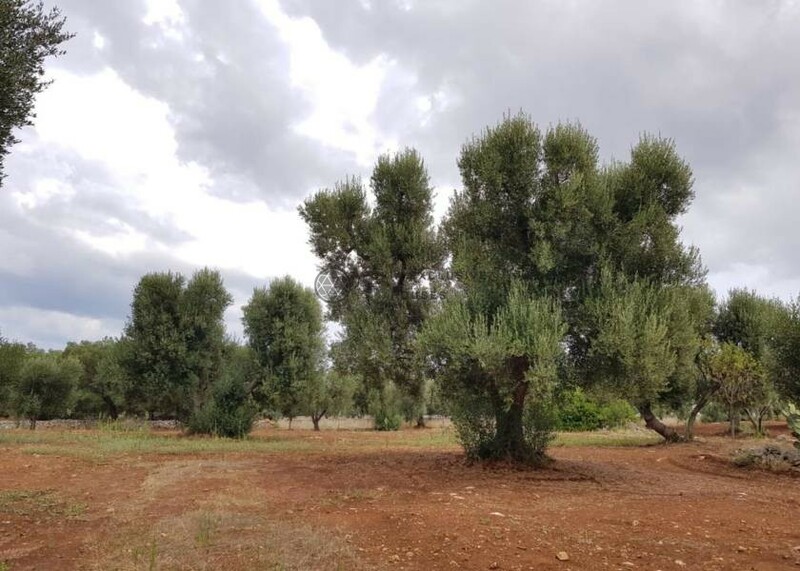 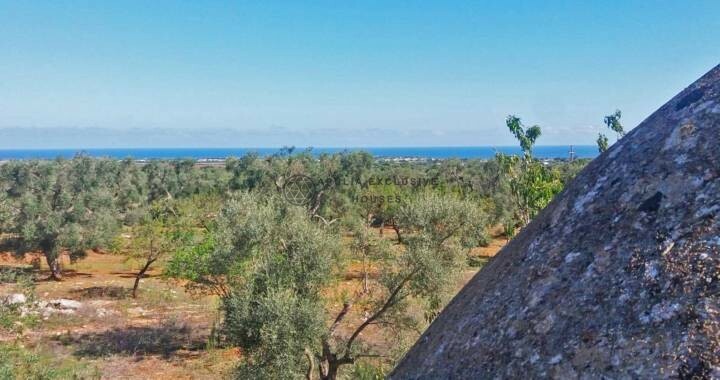 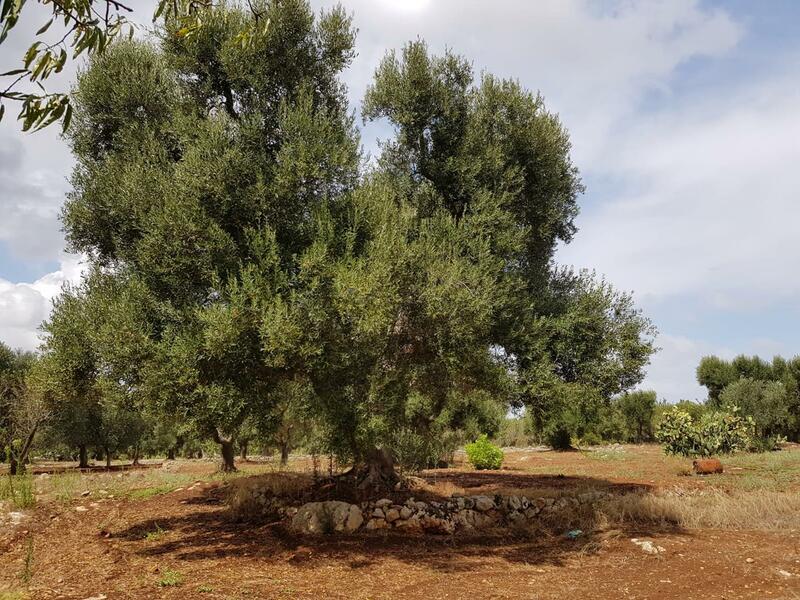 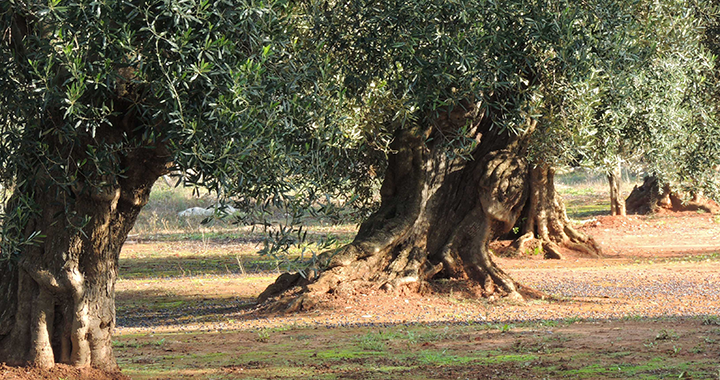 The land offers a beautiful plantation of ancient olive trees and has already a water tank. 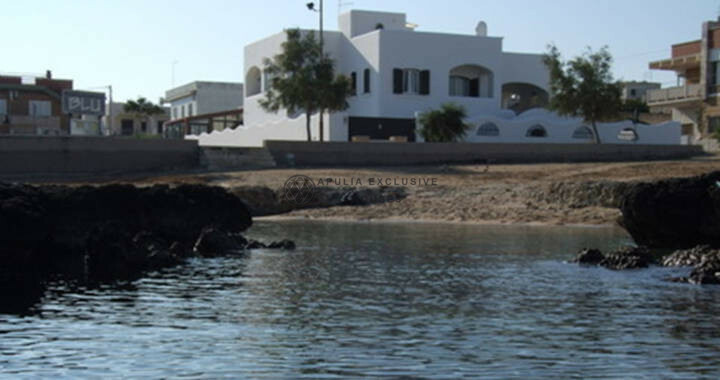 You can create a beautiful 120 square meter property with a 40 sqm pool and a wonderful veranda. 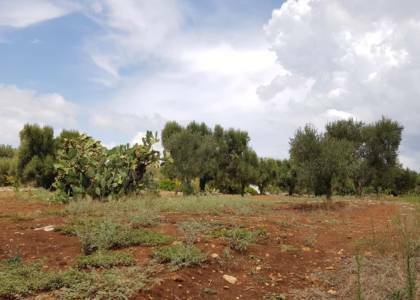 Furthermore, it is possible to buy a neighboring land of about 1 ha with the possibility of further extension.